Voluntary inspection of the slaughter and processing of farm raised commercial non-amenable species. 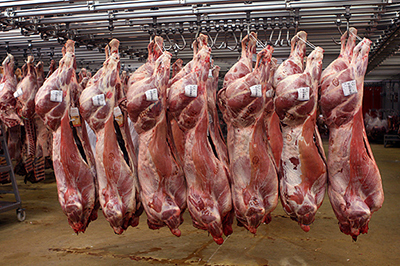 About once a quarter we send out our Meat Inspection Newsletter with important and interesting information about Meat Inspection. Sign up for our newsletter today	and don't miss another issue!